From the moment the coin landed in India skipper Virat Kohli's favour, the Test has taken on a predictable tone. Whichever team has won the toss in the series has batted first and gone on to win the match. 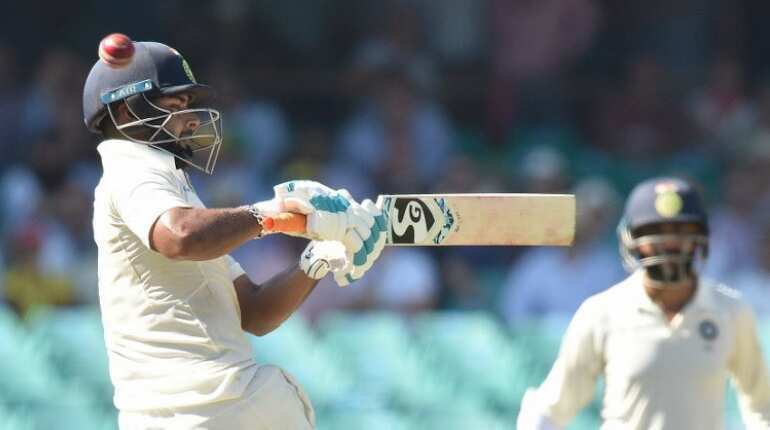 In the fourth and final Test in Sydney, Virat Kohli declared on 622 for seven an hour before the close of play when Ravindra Jadeja was dismissed for 81 and Usman Khawaja (5) and Marcus Harris (19) pushed Australia to stumps on 24 without loss. 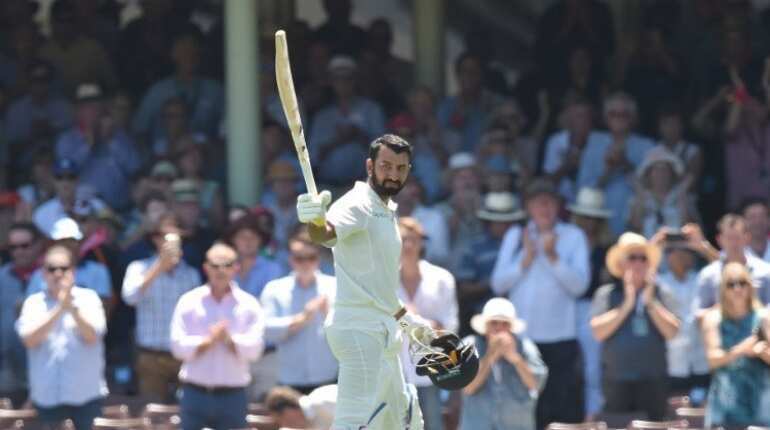 Pujara has so far faced 1258 deliveries in the ongoing series and became the first Indian batsman to face the most number of deliveries in a Test series in Australia. 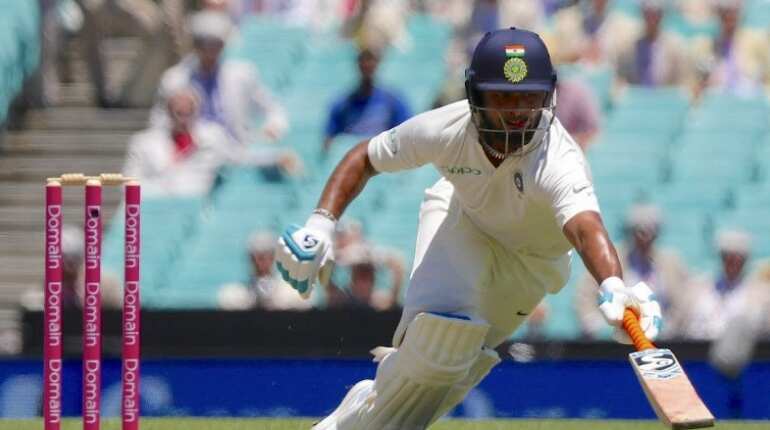 He overtook former Indian captain Rahul Dravid's record, who faced 1203 deliveries against Australia in a four-Test match series in 2003-2004. 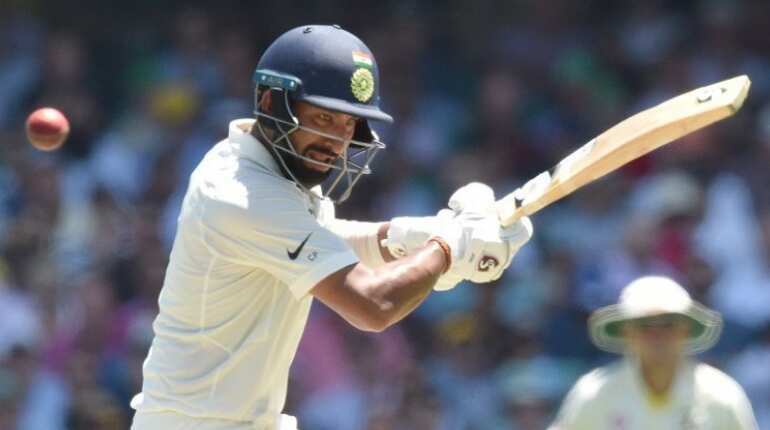 Pujara has the highest tally so far this series with 521 runs, which is the third-most for Indian batsman against Australia. In Border-Gavaskar Trophy, Virat Kohli's 692 runs in 2014-15 and Rahul Dravid's 619 in 2003-04 are the top two entries. 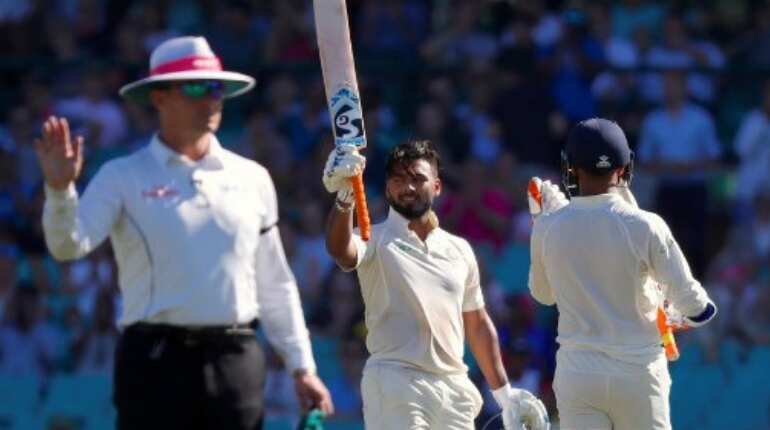 Rishabh Pant became the first Indian wicket-keeper to score a hundred in Australia. 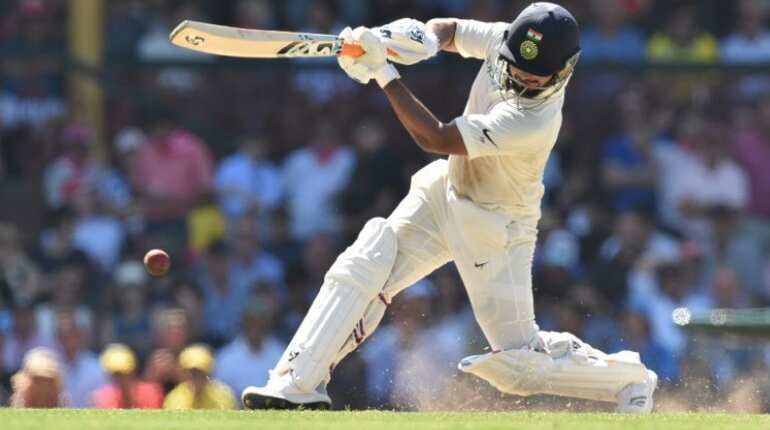 Pant scored an unbeaten 159 runs off 189 balls to record the highest ever score by an Indian wicket-keeper in an away Test. He overtook former Indian captain MS Dhoni for highest score being a wicket-keeper, who had smashed 148 runs off 153 against Pakistan is 2006. 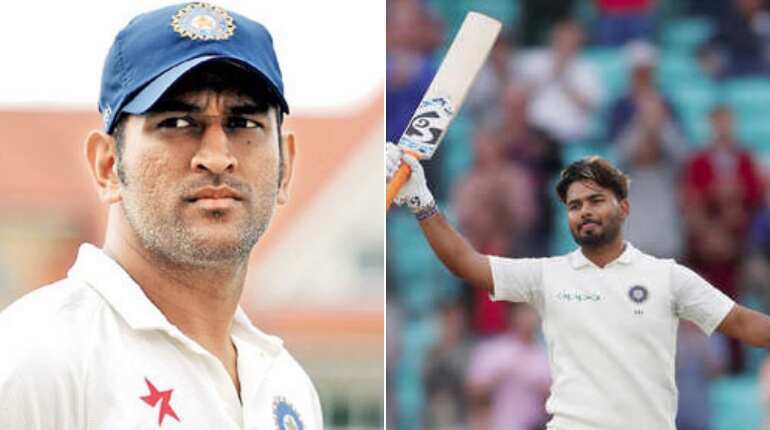 Pant's score is the third-highest for an Indian wicket-keeper in Tests followed by MS Dhoni's 224 and Budhi Kunderan's 192. 159* is Pant's highest individual Test score, earlier it was at the Oval against England last year when he hit 114. 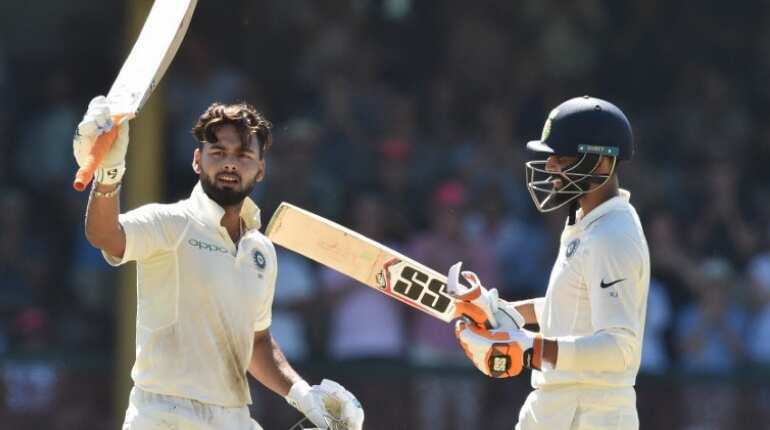 Pant also scored the highest score as an Asian wicket-keeper outside sub-continent followed by 159 runs by Mushfiqur Rahim, Wellington in 2017, 137 runs by Moin Khan, Hamilton in 2003 and 126 runs by Dinesh Chandimal, Chester-le-Street in 2016. 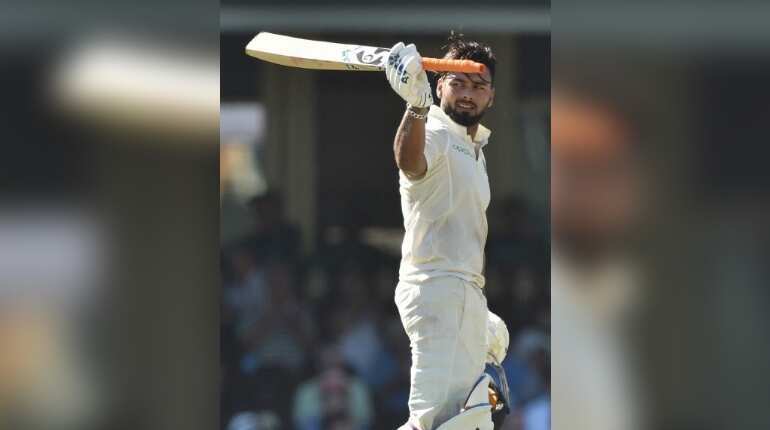 Pant has gone past Virat Kohli's tally this series and became the second-highest run-getter with 350 from seven innings. 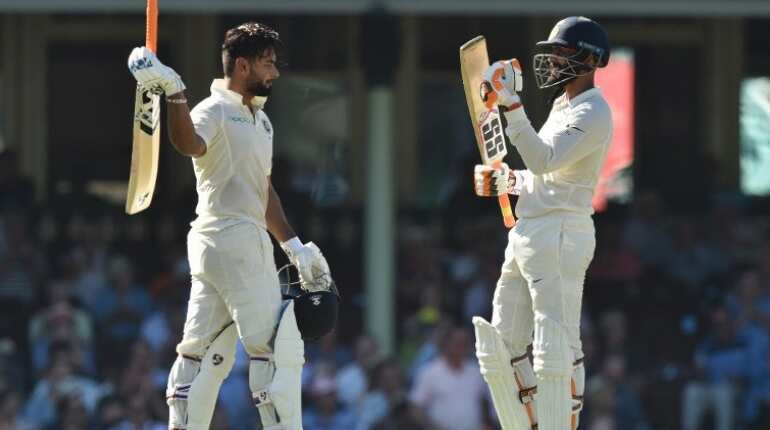 The partnership of 204 runs between Pant and Ravindra Jadeja for the seventh wicket, is the highest for the wicket by any pair in Australia. Previously, it was achieved by Australia pair Greg Matthews and Graham Yallop for a 185-run partnership against Pakistan at MCG in 1983-84. For India, this is the second-best seventh-wicket stand away from home. 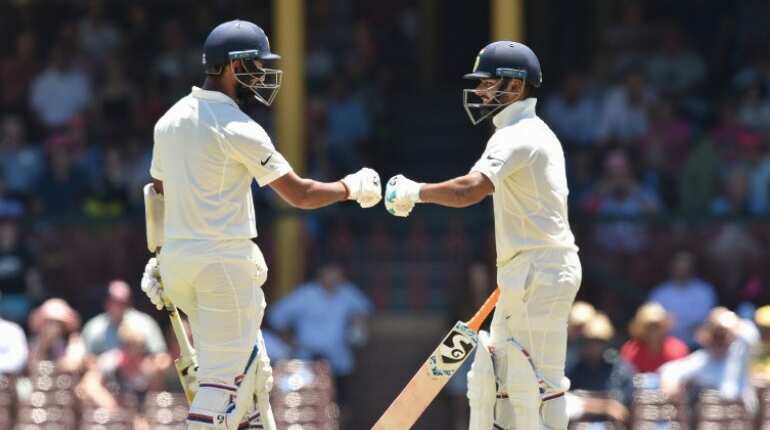 India's 622 for 7 in Sydney is their second-highest total in Australia. All of India's four highest totals in Australia have come at the SCG. 705-7 SCG, 2004, 622-7 SCG in 2019, 600-4 SCG in 1986, 532 all-out SCG in 2008.